Savvy Spending: Kohl's: The Big One Super Soft Plus Throw Blankets as low as $5 each! **PLUS, FREE Printable gift tag! Kohl's: The Big One Super Soft Plus Throw Blankets as low as $5 each! **PLUS, FREE Printable gift tag! 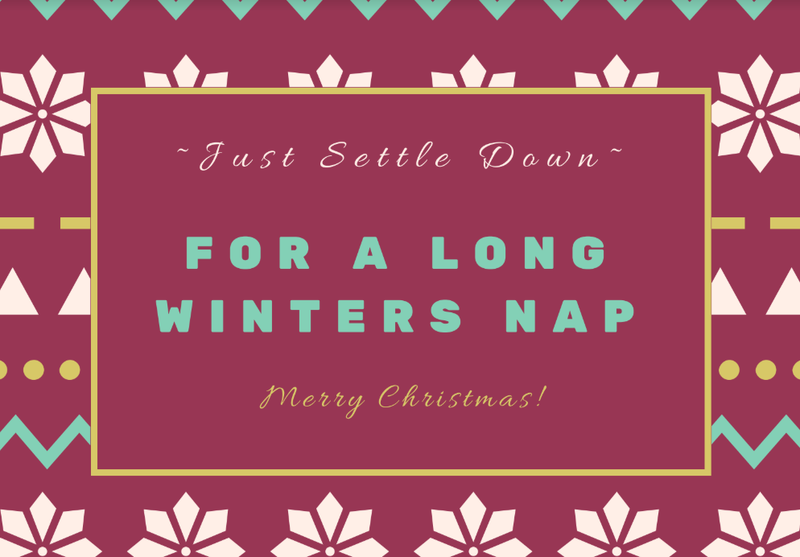 UPDATE: New free printable gift tag for you to use! Plus, Ebates is offering 6% cash back, so I've updated the link. You'll save even more now! Kohl's has these The Big One Super Soft Plush Throw blankets for just $6.87. when you use code HOMEDEAL10 (save 10% off bedding, bath, furniture, decor, rugs. window treatments, and storage) and code CHEERFUL (save 15%)! Plus, you'll earn $15 Kohl’s Cash for every $50 spent from 11/19 – 11/23, and earned Kohl’s Cash will be redeemable 11/24 – 12/5. Plus, shipping is free with a $50+ order. And you can start at Ebates for an extra 6% cash back. There are LOTS of styles to choose from! These blankets are so popular because they are super soft and cuddly! *get $15 Kohl's Cash and $2.88 with Ebates! Final cost after Kohl's Cash and cash back: just $33 or LESS THAN $5 each! Even though your merchandise total was $48 before Tax and after coupons, you'll still receive the $15 Kohl's Cash as stated in their policy here. I made these gift tags that you can attach to the blanket if you'd like to give these as a gift! Go HERE for the "Just settle down" tag. 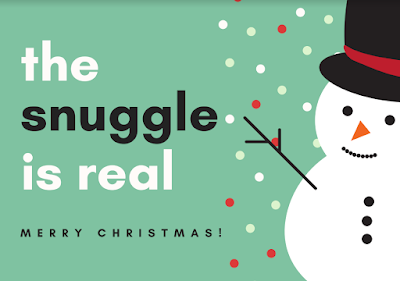 Go HERE for the "Snuggle is real" tag. 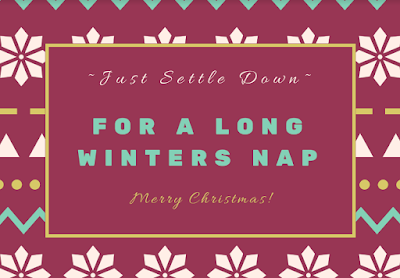 Print in a 4x6 or smaller size and add a nice fat ribbon to the blanket or tape to the cover that comes with the blanket.